Shortly before 1000 hours York City Fire Rescue dispatched to 132 N. George Street at the Rodeway Motel for a structure fire with possible entrapment. Units on location with heavy smoke showing and command requested the second alarm. An aggressive attack was made on a room that was involved on the second floor. The bulk of the fire was knocked down in about 10 minutes with some extension into the loft area. 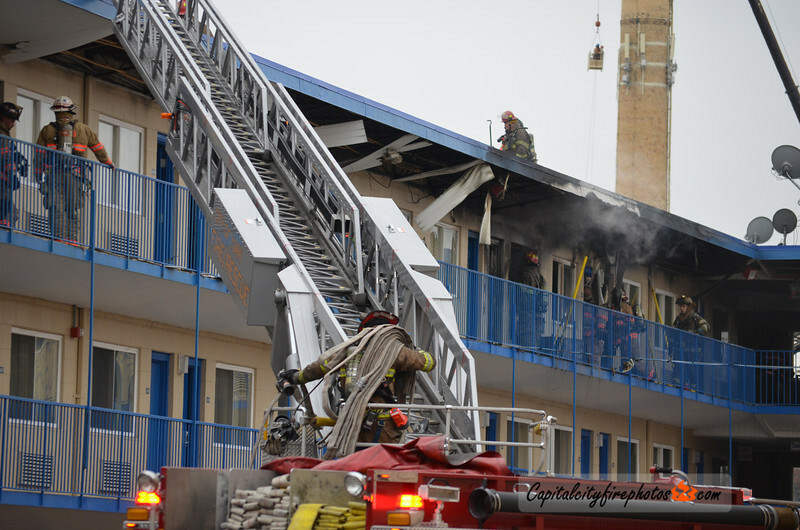 All occupants were able to escape the fire. Approximately 40 occupants were displaced due to the utilities to the building being shut off.